Saratoga Springs Orthodontics | Specialists in orthodontics for children and adults. And we want the best for you. 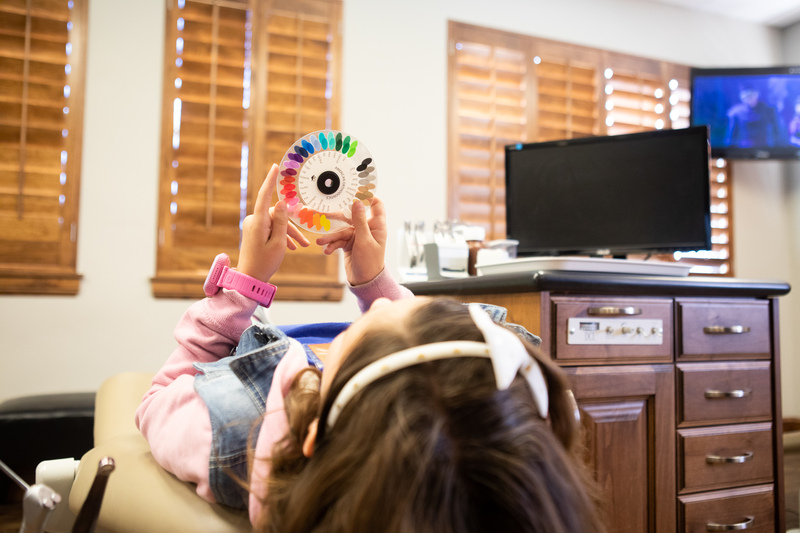 At Saratoga Springs Orthodontics, you are more than a patient — you are family! And family deserves the best care from check-in to check-out and everything in between. So come in, kick back, and let us take care of you. 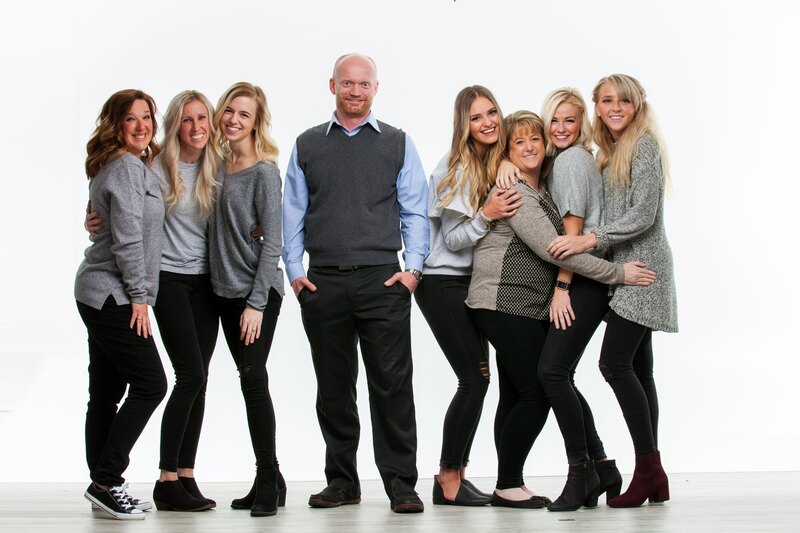 Your whole family will get personalized attention from our amazing staff. Because who doesn’t love a kind and familiar face, right? Your orthodontic plan is tailored specifically for your needs by Dr. Arnold, Dr. Elison, and Dr. Kuhni. 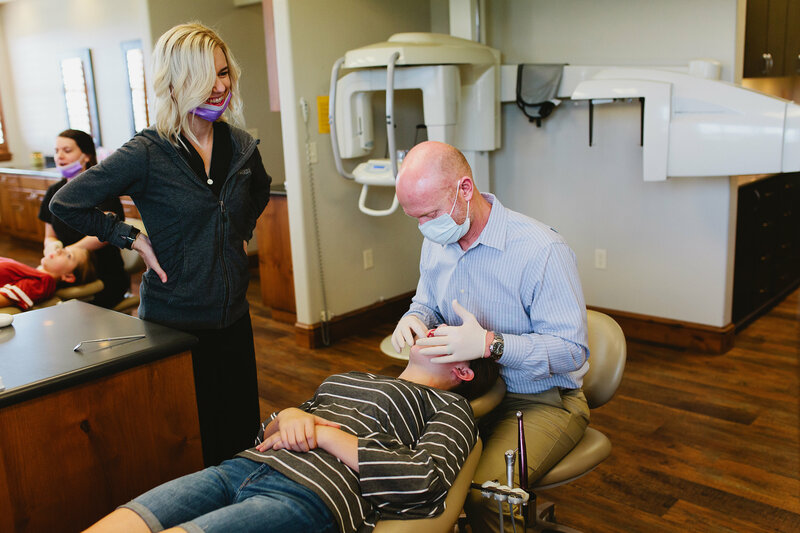 Each doctor takes pride in his specialty – straightening and aligning those pearly whites. They make sure each plan is as unique as the smile. 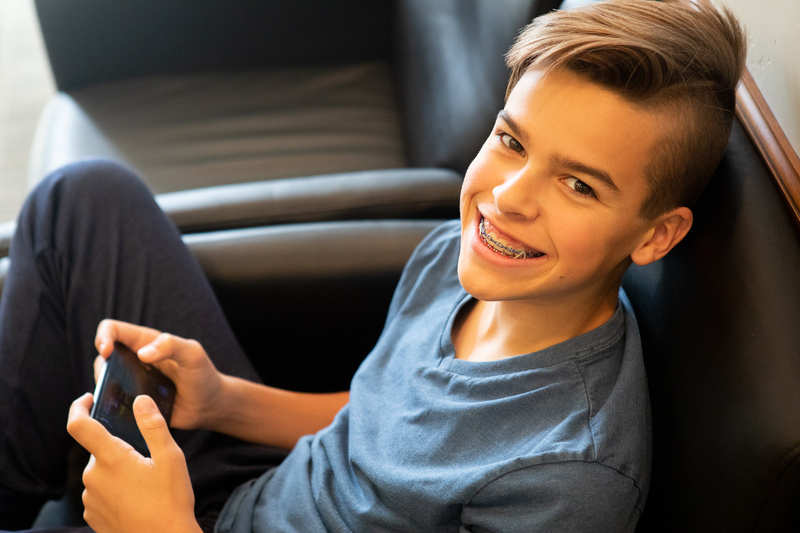 It’s hard to put a price on the confidence a perfect smile can create, but with in-house, interest free financing you will know paying for orthodontics is easy and worth it! 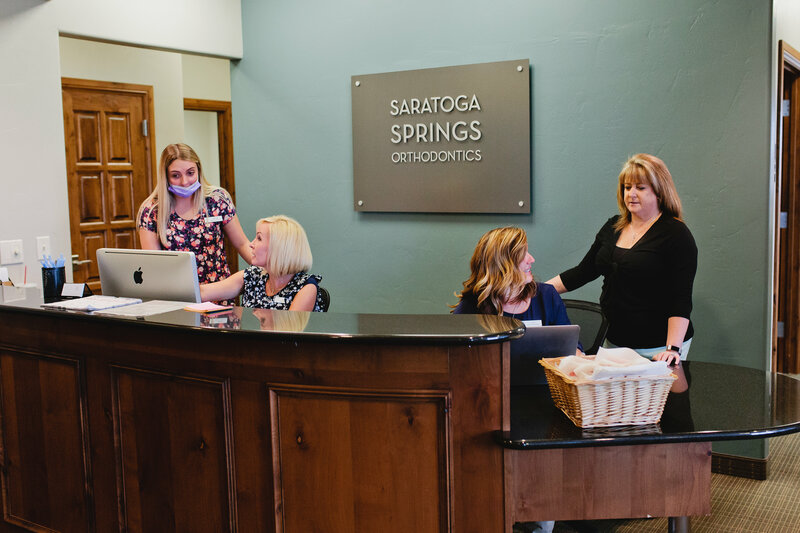 We welcome every member of our Saratoga Springs Orthodontics family. You will love each appointment, especially when it ends with a fresh-baked cookie. So I went to Dr Arnold originally for Invisalign (he has an in-office option that is WAY cheaper) since my adult teeth had started to crowd. Their office staff and hygienists are so personable it’s like visiting family! I was done in 6 months and I live my teeth now! So then my oldest daughter got braces and because I had already been a patient I got $100 off her braces! But it gets even better!! I’ve had 2 more kids in braces and 2 more waiting for their turn and with each additional family member it’s another $100 off! So $100 for oldest, $200 for next one..you see what a I mean?! This office cares about repeat business, making each one of our family members feel important, flexible appointments and Lori at the front desk is like my BFF. We have chatted about everything! Don’t hesitate to call their office!! They are just amazing! Thank you for treating my son so good! This office is amazing! They take great care of our patients! Friendly staff. I asked my daughter what she thinks “They are great at…everything!” Enough said. We’ve brought our kiddos here for years. 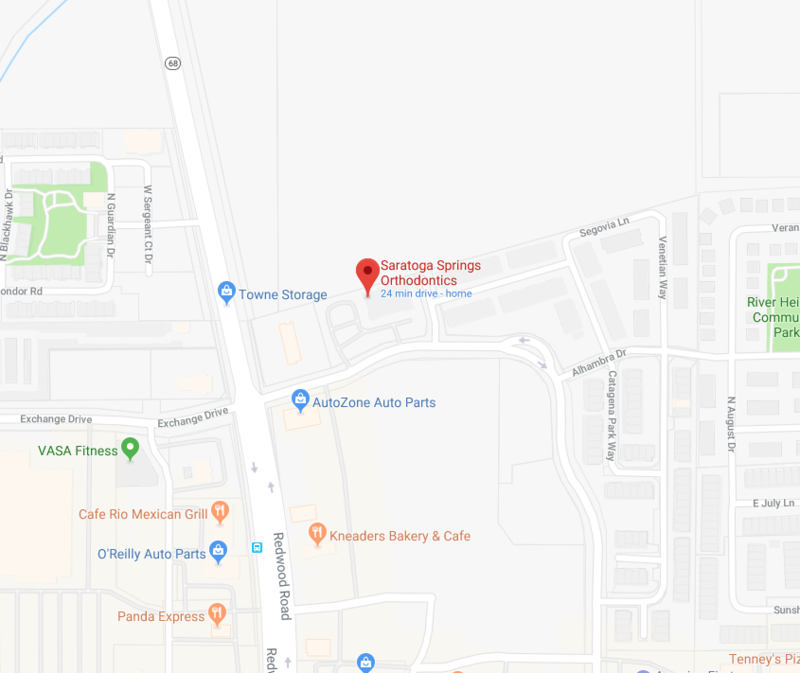 The staff is super friendly and knowledgeable, and have been wonderfully accommodating with our kids’ sensory issues and nerves. Plus, cookies! What’s not to love?